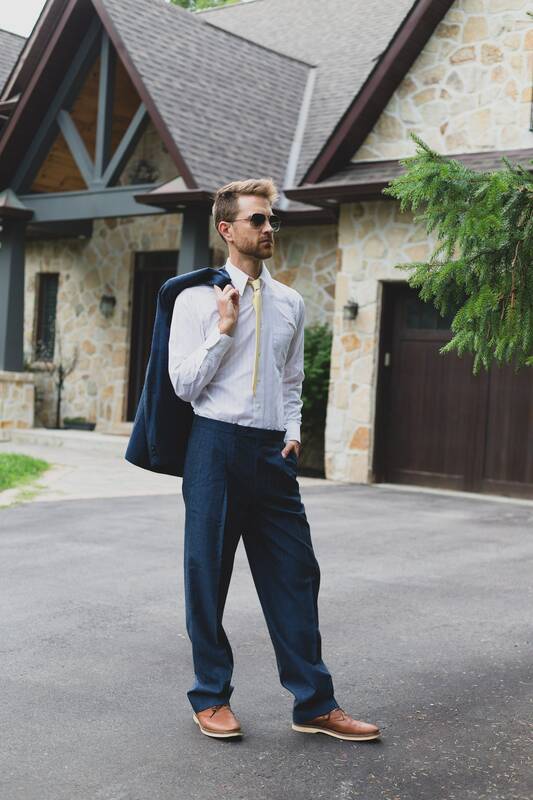 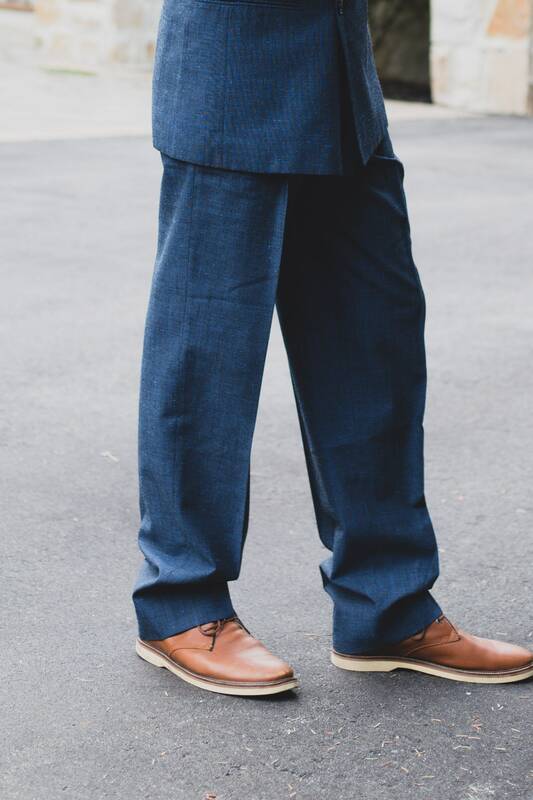 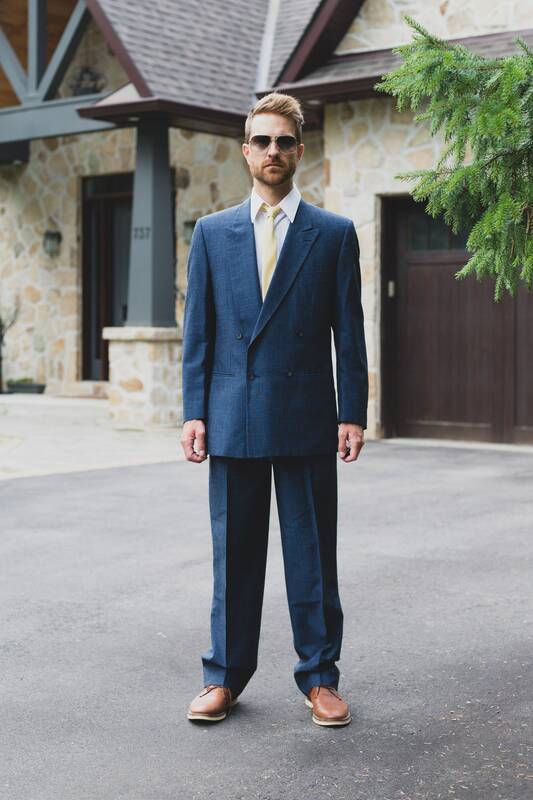 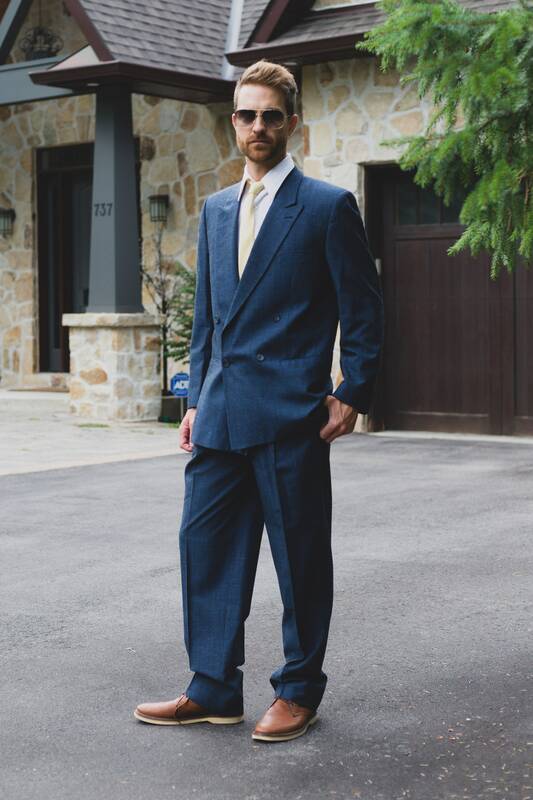 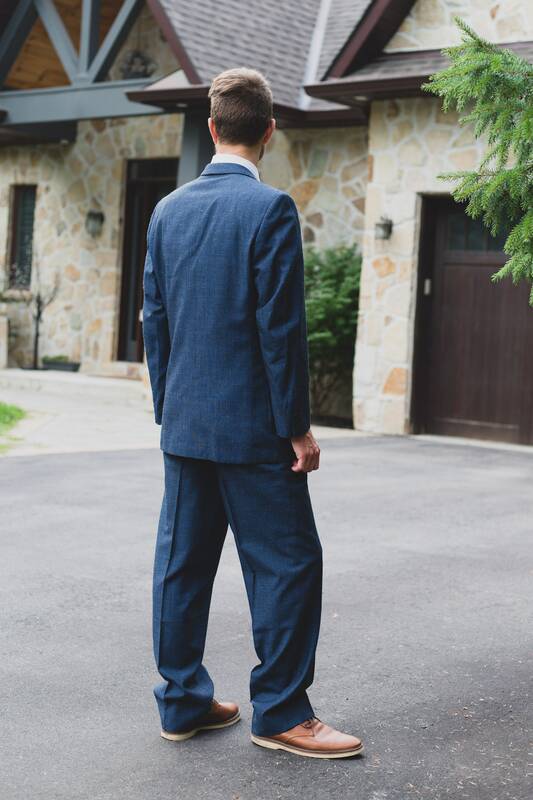 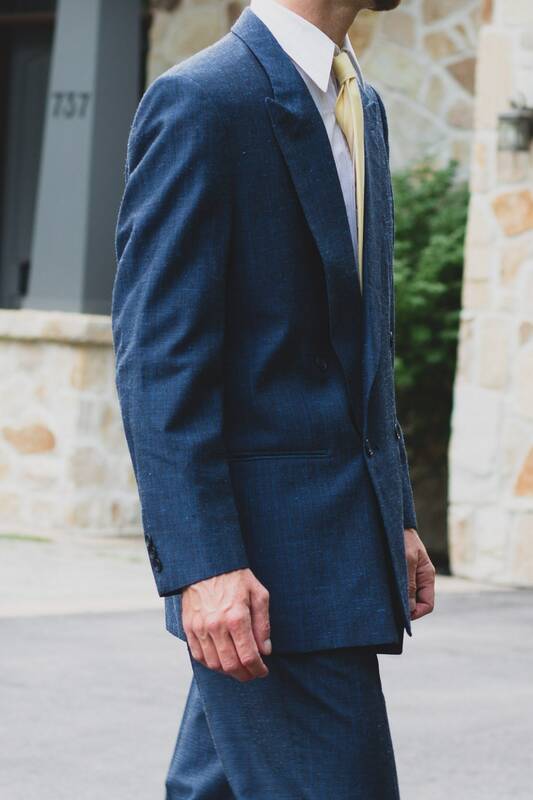 Vintage Men's Suit - 2-piece Solid Blue Wool Suit - Wedding Groom or Groomsman Attire - Pants size 34", Jacket size 42"
This is a stylish 2-piece blue suit, perfect for the wedding groom or groomsmen. 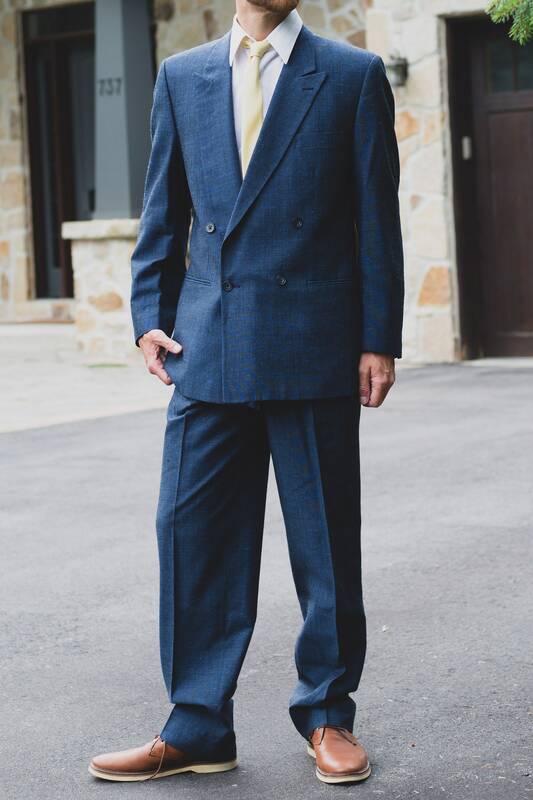 This vintage piece features matching sports coat and pants in a dark blue color. 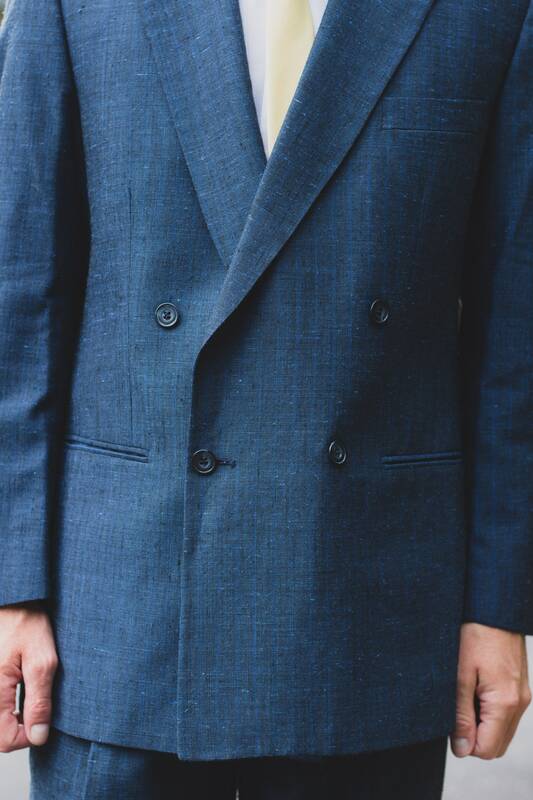 Jacket: size 42. 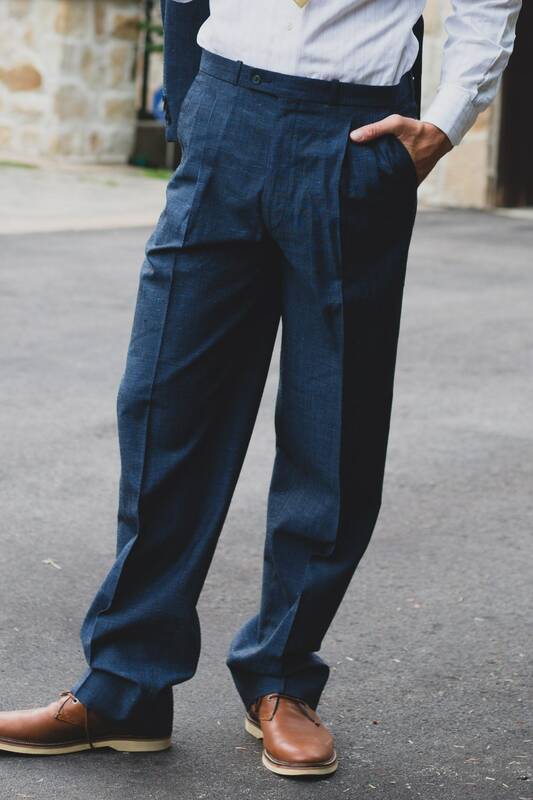 Pants: Size 34.